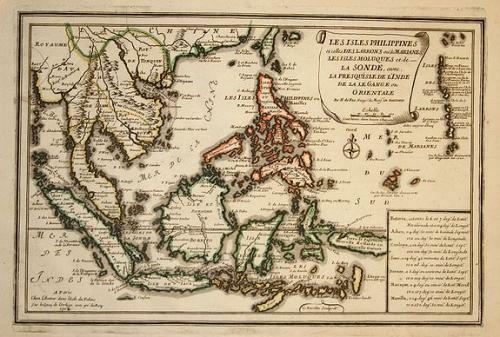 Title: 'Les Isles Philippines ' from 'Atlas Curieux'. A striking map of the East Indies. The condition is excellent with wide margins and a decorative cartouche.